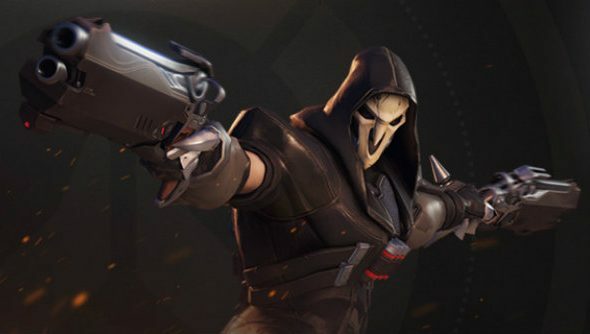 Overwatch, Blizzard’s hot new multiplayer shooter set to roll into the public’s grabby hands next month, wasn’t always such a hot ticket. Need a refresher on Blizzard’s latest? Here’s a comprehensive guide to Overwatch. As Jeff Kaplan explained in a video made by GameSpot (watch it, it is honestly very good) the game sprang from the ashes of the Warcraft developer’s canned MMO ‘Titan’. The game director for Overwatch went on to explain that the pressure mounted on the team by virtue of the success of everything else Blizzard touched, and the people on Titan just weren’t used to failure. Early reports, from ourselves and others lucky enough to make it into the game’s closed beta, suggest they’ve bounced back from such a devastating low. The rest of the world can judge for themselves on May 24 when Overwatch releases worldwide.